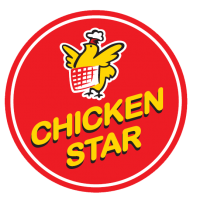 Chicken Star is Charoen Pokphand Foods Philippines’ food service distribution arm in bringing the best chicken to the Philippines. 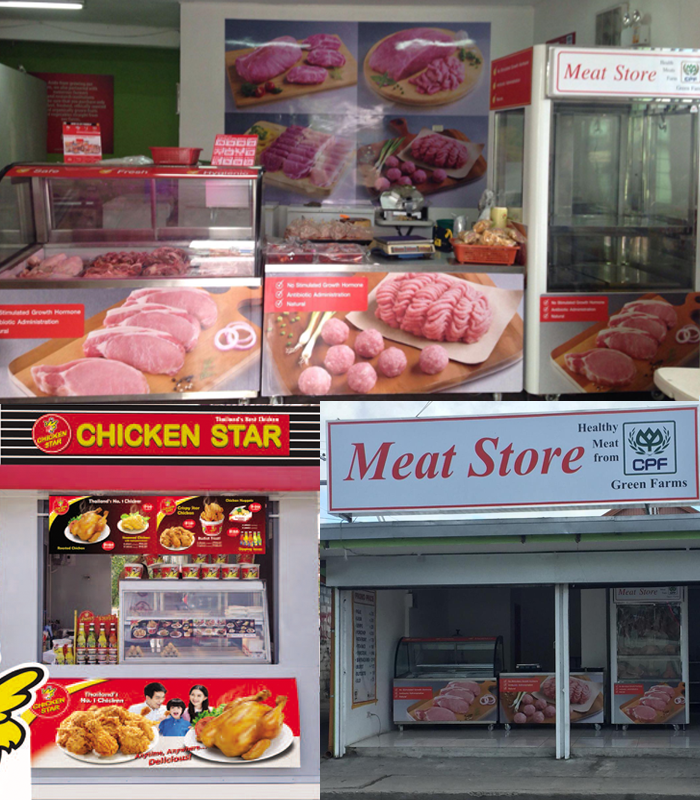 Nowadays, consumers are more health conscious and concern about food safety which is in line with our business philosophy of uncompromised quality. 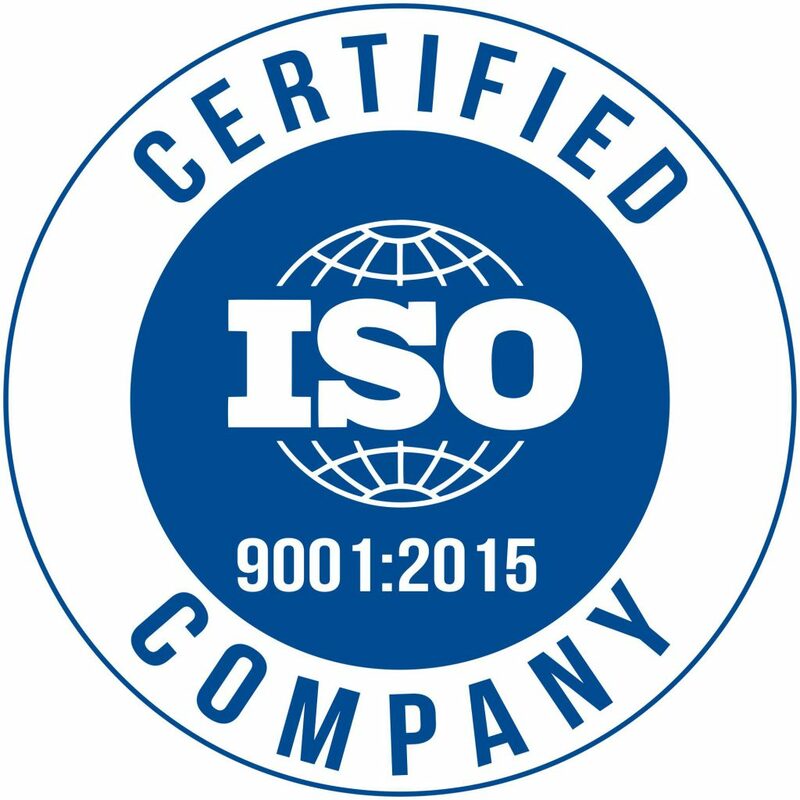 Our production standard is high to ensure quality and safety of our food products. Thus, brand building is important to constantly remind and assure of the quality, food safety integrity and deliciousness of our products. In processing and manufacturing of cooked food products, the company is strongly committed to meet consumer’s demand and satisfaction by adding more value to create ready meal products in several menus to serve customer specifications and to bring more opportunity to purchase. With vision to be the “Kitchen of the World”, the company is committed to fulfil the longing of quality food products that are nutritious, hygienic and with food safety integrity from consumers whose satisfaction and habit have change from time to time.